The controversy over how Planned Parenthood facilitates the donation of fetal tissues to medical researchers that a series of undercover videos lit has now resulted in two more states taking steps to terminate state funding under their Medicaid programs. NPQ reported last week that Louisiana was the first when Governor Bobby Jindal issued an order terminating his state’s contract with PP. Now, New Hampshire and Alabama have taken similar actions. Over in New Hampshire, the Christian Science Monitor reported the Republican-led Executive Council voted along party lines Wednesday against $639,000 in state funding for Planned Parenthood. New Hampshire was well positioned to act swiftly, as it’s the only state with such an elected council that works with the governor to approve large state contracts. 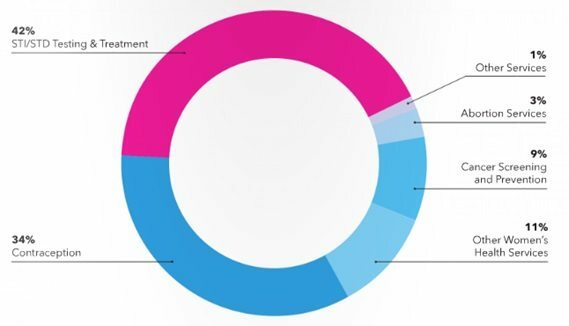 While the political battle is fueled by the continuing national debate over abortion and choice, it is clear that if PP loses substantial funding, women who use PP for a wide range of medical services will be at risk. According to the Washington Post, abortion services represent only three percent of Planned Parenthood’s activity! And by existing federal regulations, none of the funds being withheld by the states could have been used to provide abortions.